Posy the penguin is scared of many things - snowstorms, loud noises, the dark - but when her adventurous friend Percy is missing, Posy plucks up the courage to overcome her fears and goes on an excursion to find him. After an intrepid journey, Posy finds an injured Percy in a dark cave. She rescues him and brings him home, realising in the end just how brave she can really be. 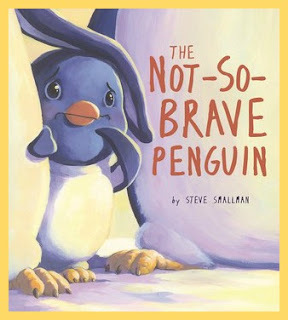 A nice simple, heart-warming, story I'd say would be perfect for kids aged 3-5 about being brave when it matters the most. 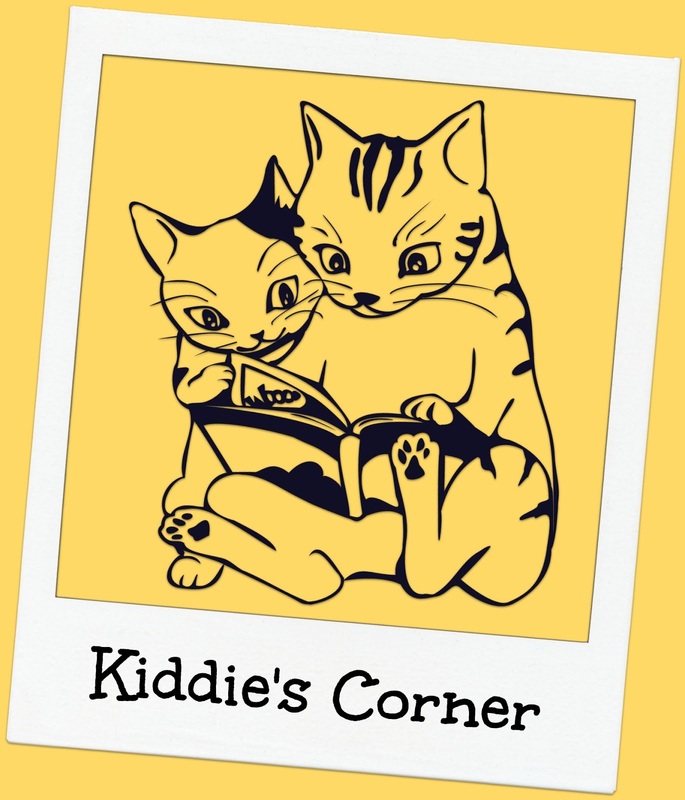 Beautiful pictures and non-complicated language make it perfect for kids just starting out on their reading journey. Description: Little Mario is a computer geek who is on the computer day and night. He will not leave his computer. Suddenly he hears a commotion in the back yard--the aliens have landed! These creatures have heard about all the cool things that earth kids do to play, and they want to have fun too. Even though Mario doesn't know anything about riding a bike or playing tag or hide-and-go-seek, he soon learns how with his alien friends. Satisfied at having discovered the secrets of earth children, the aliens return to their planet, while Mario learns the joys of playing outside. 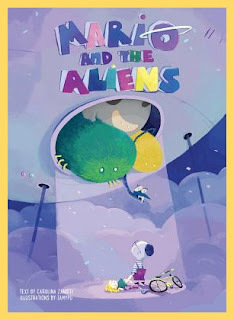 Mario and The Aliens is a cute little book aimed at convincing kids that making new friends, spending time outdoors, and playing with toys is more fun than playing with computers/electronics all the time. The story was amusing and the pictures were well done and I think younger kids will enjoy it. However, the book is targeted at 5-7-year-olds and while I certainly won't argue with it being perfectly suitable for a 5-year-old, it was a way too simple for my 7-year old. He read the book to me, he thought it was sweet but ultimately it was just too simple a read for him. How awesome! 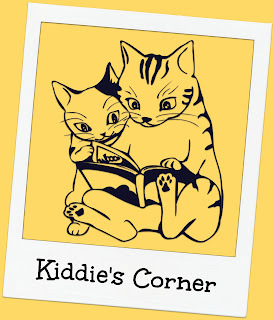 I often kick myself for not posting more about the kids books when my son was younger, we read so many! Now he's mostly on books in the 9-12yo bracket.